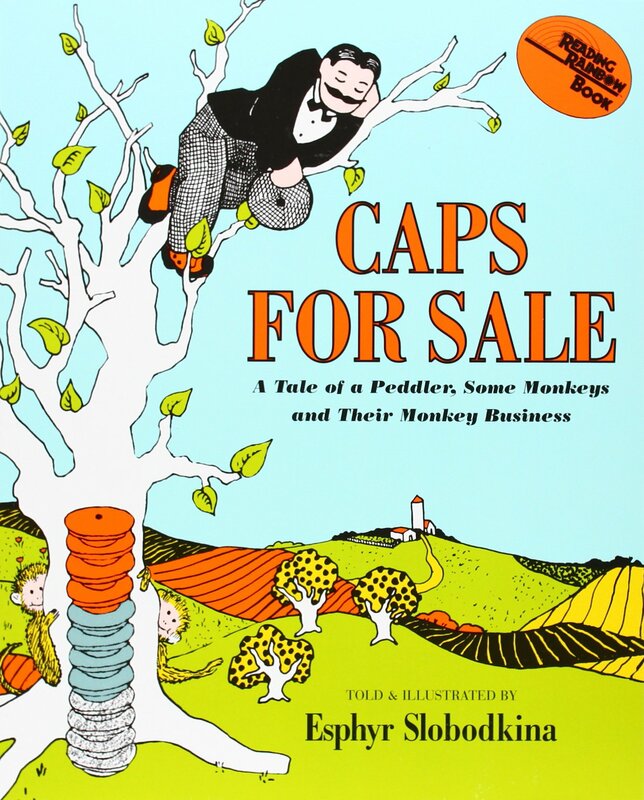 “Caps for Sale” was probably my favorite children’s book growing up. This book was also responsible for creating a love of monkeys in me. This past Sunday, I had the pleasurable fun of seeing it come to life at the Brookfield Zoo in Chicago, Illinois. After traipsing through the heat and humidity and seeing lions and tigers and bears (and some beautiful and graceful giraffes), I entered the air-conditioned primates exhibit. 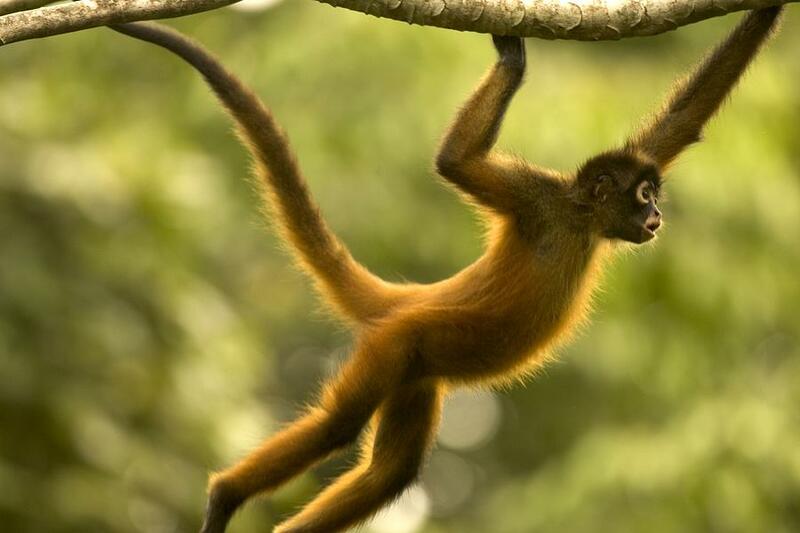 And what to my wondering eyes should appear but spider monkeys! There seemed to be at least fifteen of them swinging from tree to tree and scampering about and chasing each other. I stood entranced as I imagined them stealing the peddler’s caps and copying his motions. The years fell off of me as I regained my child’s heart. The pages of this beloved book had sprung to life. I was under a spell of enchantment. I found it incredible that these monkeys were acting like the monkeys of my imagination. I don’t know how long I stood there watching under their spell. My friends (that I had come to the zoo with) spoke to me, reminding me there was a lot more to see. And there was. But nothing was comparable with the magic that the spider monkeys had held for me. I always knew that books enrich life but now I saw how life enriches books.